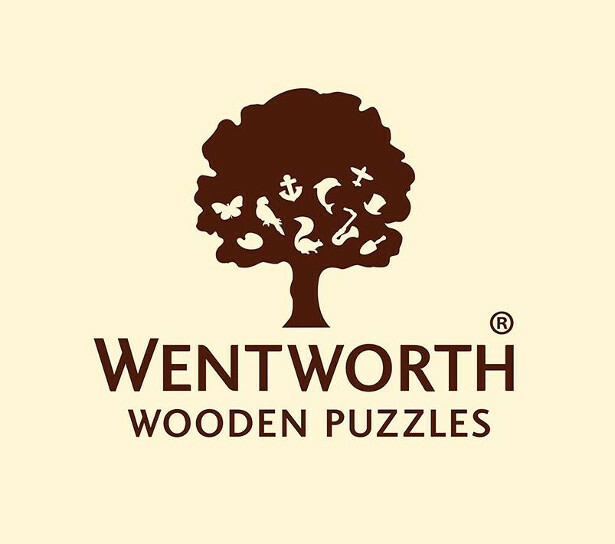 Wentworth Wooden Puzzles! 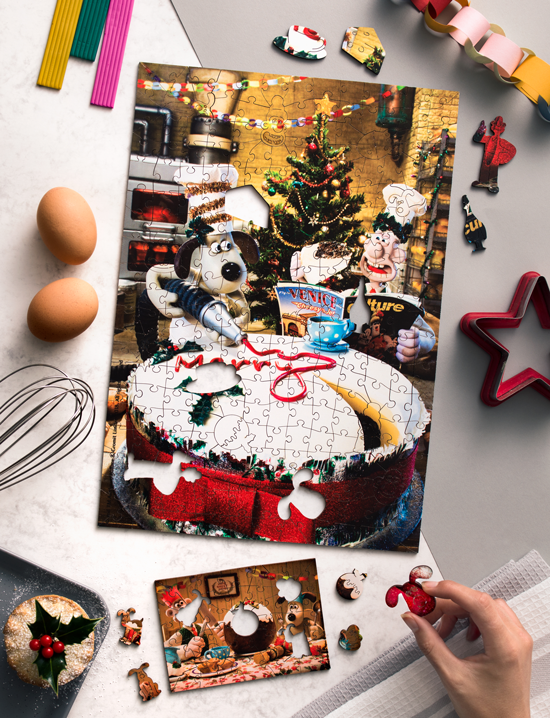 www.wentworthpuzzles.com (The Founder of National Jigsaw Day 3rd Nov!) 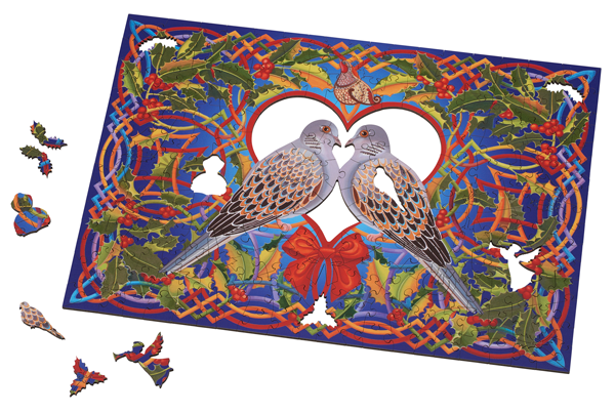 So beautiful, and they take concentration! 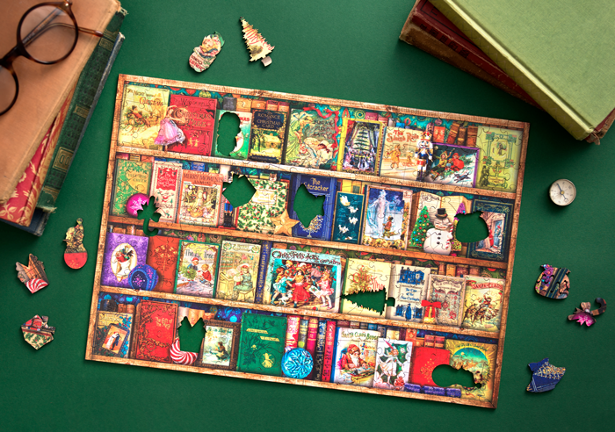 (The Founder of National Jigsaw Day 3rd Nov!) 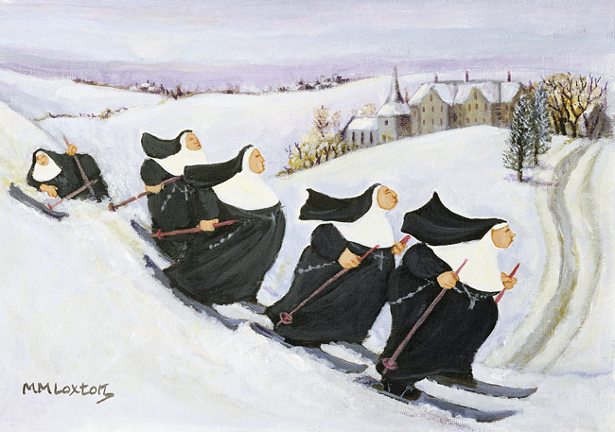 So beautiful, and they take concentration! 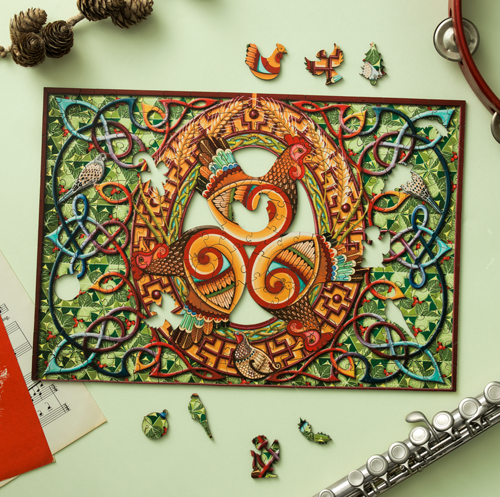 Making the finest quality wooden jigsaw puzzles since 1994 from sustainable sources. 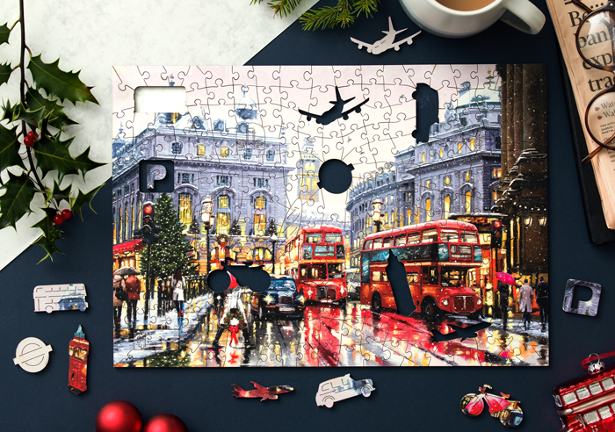 We are world famous for our unique themed whimsy jigsaw pieces! 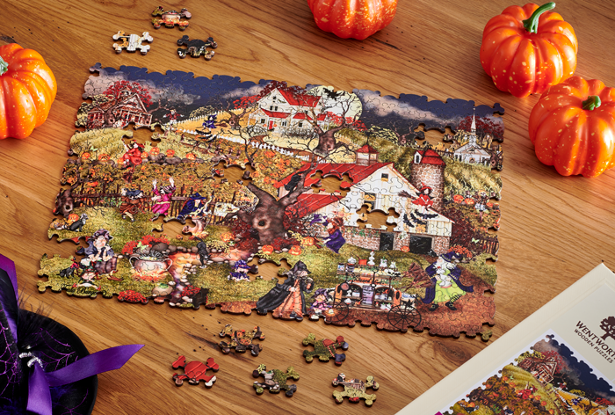 Founder of National Jigsaw Day.